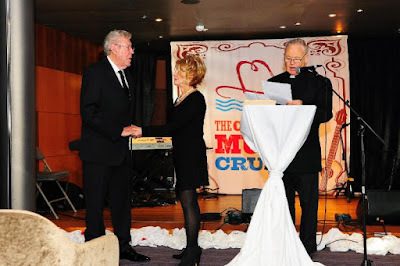 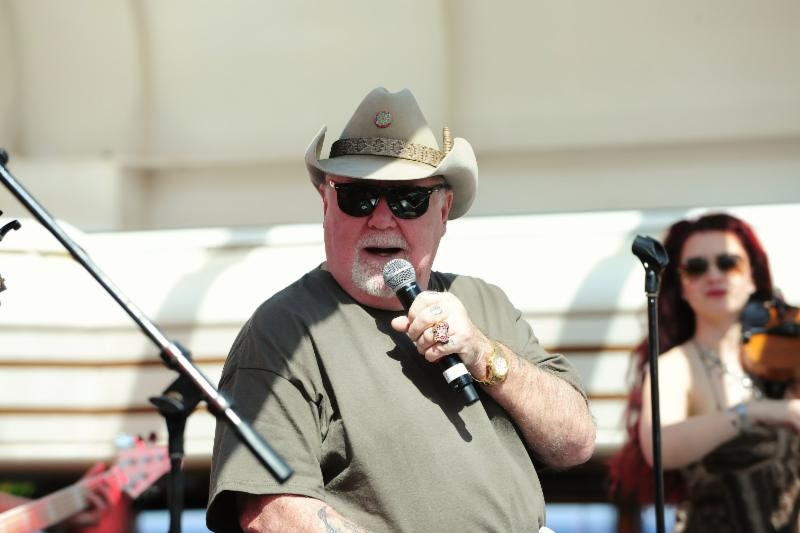 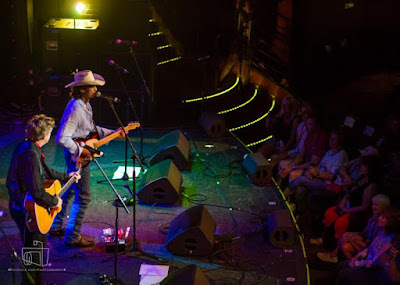 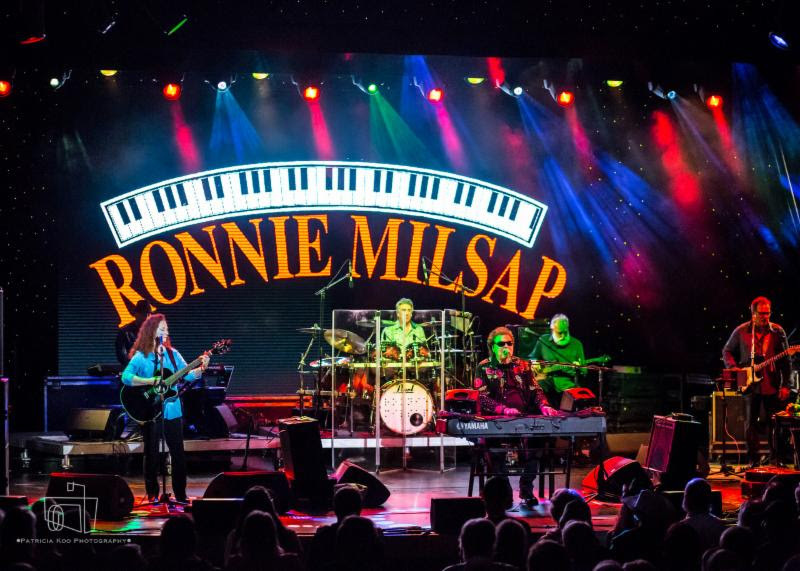 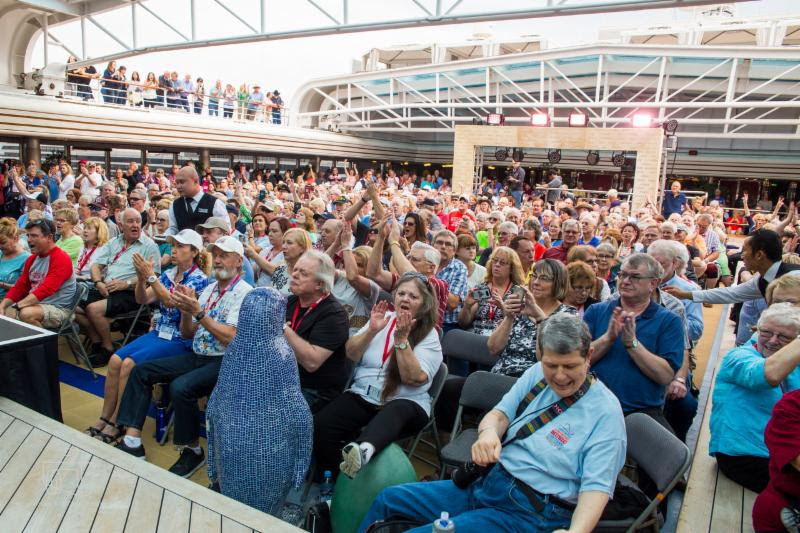 The 2019 Country Music Cruise is in the books, and the 2,000 cruisers enjoyed sun, surf, sand and non-stop music for seven days through the Atlantic and Caribbean. 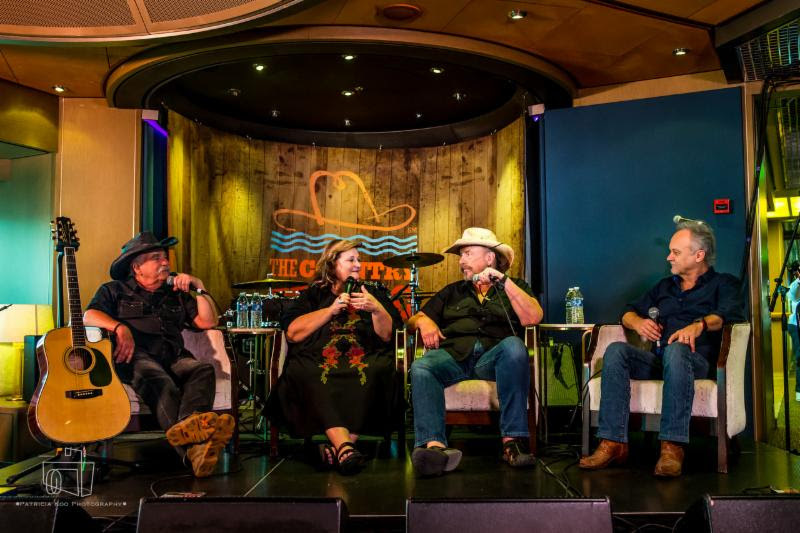 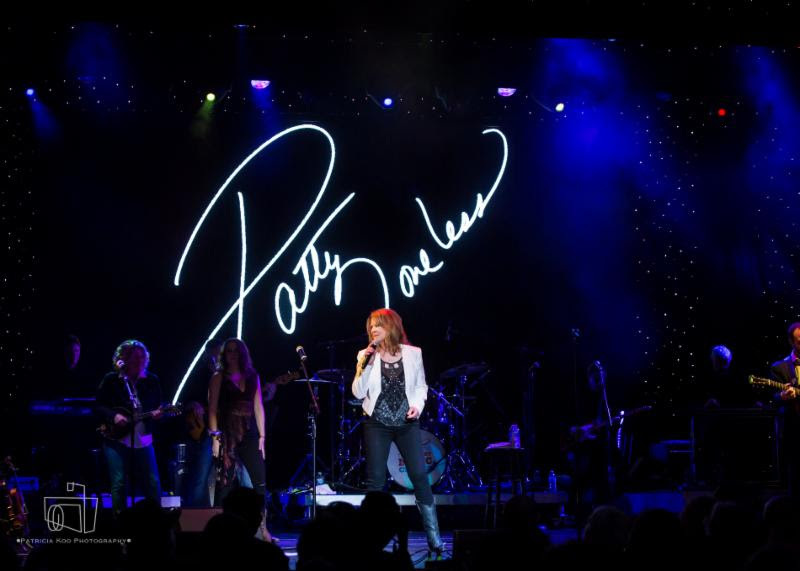 Presented by StarVista LIVE, the premiere company producing seven star-studded, music-themed cruises, this sixth consecutive sold-out journey was highlighted by headliner Jeff Foxworthy and some of the biggest names in country music. 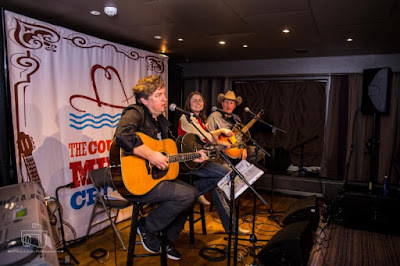 The 2020 Country Music Cruise, featuring funnyman Larry The Cable Guy, Randy Owen, Tracy Lawrence, The Oak Ridge Boys, Pam Tillis and more, is already close to 70% sold out. 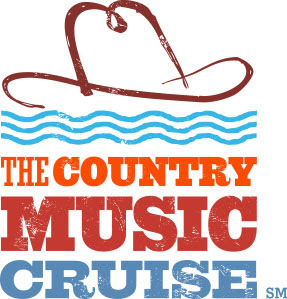 Setting sail January 25, 2020 from Ft. Lauderdale to St. Maarten, San Juan and Half Moon Cay, fans are encouraged to book cabins now at www.countrymusiccruise.com.